Hello. My name is ____ and I’m a geek. Hello. 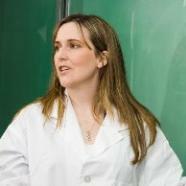 My name is Catherine Anderson and I’m a geek. 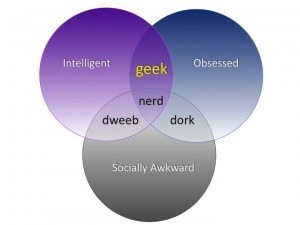 Have you always wondered about the differences between geek, dork, nerd? Check out the diagram. I hope I’m a geek but afraid that I’m a nerd.